Thank you! to everyone who has been praying for Henry. He is doing well, and we are so excited! Please continue to pray for him. 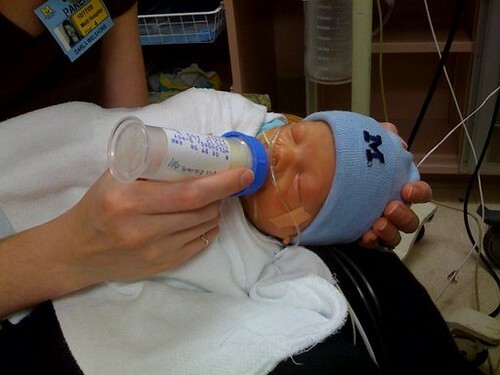 Background information: Henry was born 2 months premature, on August 27, 2008. 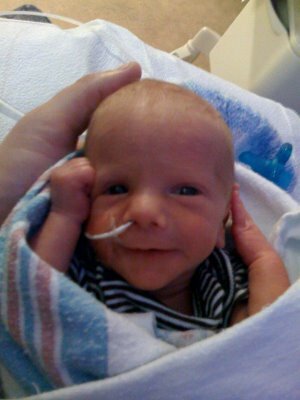 We just got an update today that his blood labs have stabilized and they will be removing his nasal cannula tomorrow. It is hopeful that he will be able to go home in a few weeks! Yay! Go Henry! Way to grow! Thank you, again, so much for your prayers!